Ban Krut beach be wide and beautiful long line about 12 a kilometer. 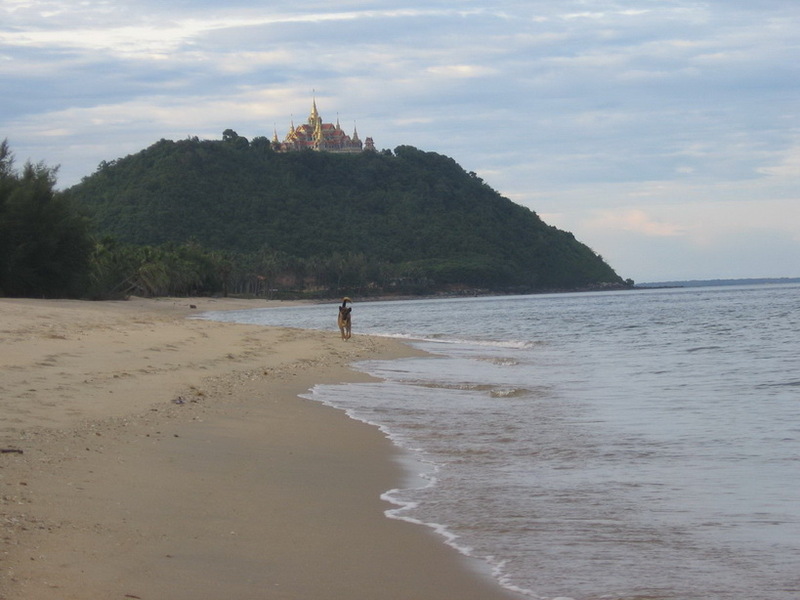 This quiet beach is situated mid-way between Amphoe Thap Sakae and Bang Saphan. A tourist will have met with a lot of way of fishermen life A good view of the beach can be seen from the top of Thong Chai Mountain where a huge sitting Buddha image is situated. Accommodation is available along the beach. regard important attractiveness that is tourist incentive visit to circle come to relax continuously.